You have been asking me for several years, and now it’s here! Youniqie cosmetics and skincare is coming to Ireland on 1 July, 2017! From the 3D Fiber Lash Mascara, to our highly pigmented eyeshadows, and our amazing Instant Lifting Serum – it’s all headed your way! Can’t wait to work with all of you! This is one of my favorite corners in the house. It’s a little cluttered, mismatched, and bright. It’s my first stop in the morning, for the much needed caffeine and flavored syrups. By night, it offers a glass of wine if you’re inclined. Below are cook books, and a few other essentials. It just feels homey and comfy, like a much used farmhouse kitchen. It’s the compliments the crazy painted chairs and kitchen table, making it a perfect quiet spot to sit alone, gather with family and friends, or get some much needed work done. Who wants over $360 in makeup and skincare, for only $99? Yes, it’s the “starter kit”. No, I will not pressure you to ever sell anything. Steal the kit, and save some money! What’s better than buying makeup? Buying makeup at a major discount! Did you know you can “steal” the starter kit, with no further obligation to sell? Questions? Leave a comment, or find The Lash Rebel on facebook! 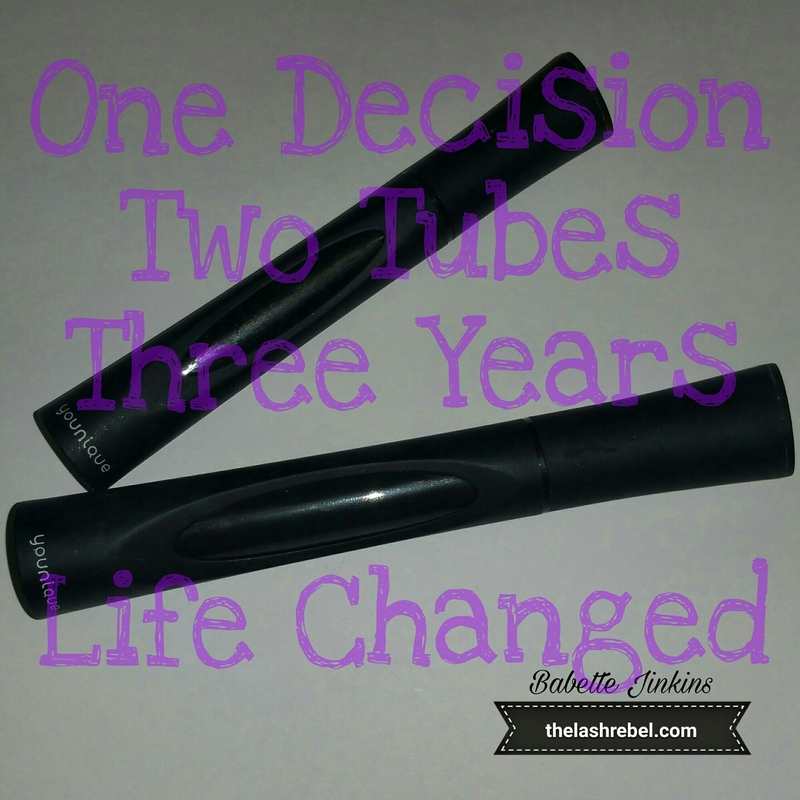 ​One split second decision changed buying an amazing new masacra, into 3 years of a life changing business. You don’t have to be great or absolutely sure to start, you just have to start. I’ve been called vain. I’ve been told I promote stereotypes of women. Why? Because I dare to enjoy wearing makeup. I wear it for myself. I enjoy sitting at my vanity for an hour or two, just playing with new products and looks. I’m allowed to do that. I’m allowed to go all natural some days. It’s my body, and my face. If I want to spend an hour putting makeup on before I leave the house, that is my decision. If I want to throw my hair up, and walk out bare faced, that is my decision. They’re your decisions, too. Embrace your own beautiful, no matter what that means to you! Oh. My. Goodness. This is literally the sweetest beauty product I have ever come across! Sugar and shea butter combine to make the perfect lip exfoliator. rub it on your lips, let it sit a few minutes, and then you lick it off. Ok, ok…simply wipe it off. But, it is safe to ingest, in case you do get some in your mouth. Helps chapped and dry lips, makes lipstick application easy and long lasting.